Silex is a free and open-source website builder and an alternative to Wix. It inherits its spirit from the DIY and web maker movement, inspired by Mozilla and ownCloud. Silex (https://www.silex.me/) is a free and open source website builder. Since 2009, designers, entrepreneurs, web developers use Silex to create professional showcase websites, starting from a blank page or on the basis of sample provided free templates. Behind Silex, there’s a non profit organization, Silex Labs, that ensures Silex remains free, that it respects your privacy and web standards. On the other hand, we use Silex to initiate beginners to the web business, Silex being a source of motivation and a tool to fight the digital divide. And finally, we invite Silex on your visitors phones by adding a publisher allowing to optimize the mobile version of your websites. 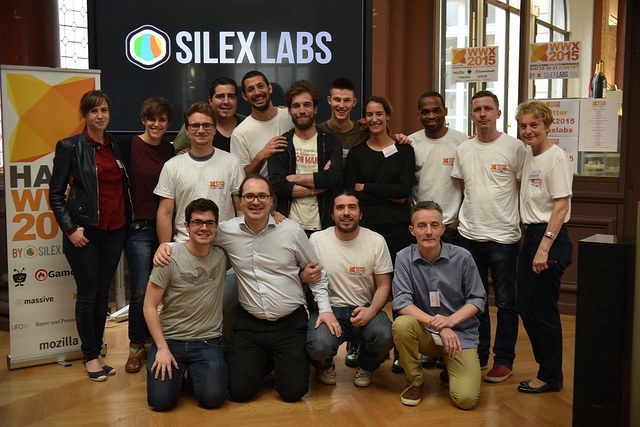 1.500 € => e-inclusion and cloud: Thanks to you, we will organise 5 workshops to initiate people victim of the digital divide to Silex. For you, we will add new services to store your data and to collaborate such as Github or Owncloud. 4.500 € => Responsive: We will add a responsive mode to Silex so that you will be able to create websites that will adjust to smartphones. 5 free templates will be add to the database. 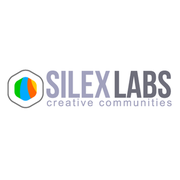 Silex Labs is dedicated to helping open source communities. Our main objective is to share, sustain and expand free and open source projects. We organize workshops, contributhons, conferences and after-work meet-ups about open source projects languages and methodologies. We are heavily involved in the creation and the development of free and open source projects. By creating the best tools available on the internet and keeping them free. By giving people a better understanding of the new technologies and how to use them. Share our inspiration and our knowledge with everyone. Help people take control over their digital and professional lives. Contribute for a free and better World Wide Web. Build human networks and inspire people. If you want to change the world, contribute and show others how good it is to contribute. We are hiring the best volunteers who want to share opinions, knowledge, and good time! Thanks a lot, you will appear as our sponsor for 6 months on silex.me website. Thanks a lot, you will appear as our sponsor for 1 year on silex.me website and on the tutorial videos. Thanks a lot, you will appear as our sponsor for 2 years on silex.me website and on the tutorial videos.